Third party logistics provider Kuehne + Nagel has acquired an Ecuador-based perishables business specialising in air transport of flowers and fruits named Panatlantic Logistics. The combination Kuehne + Nagel’s current business portfolio and Panatlantic’s will account for 32,000 tons air export perishables per annum out of Ecuador, strengthening K+N’s position in the export market to the US, Europe and the Asia-Pacific region. 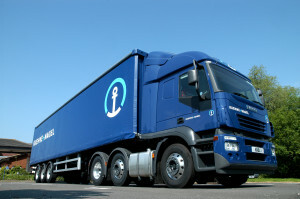 “We are very proud to become part of the Kuehne + Nagel Group,” said Panatlantic Logistics CEO Raúl Aragundi.